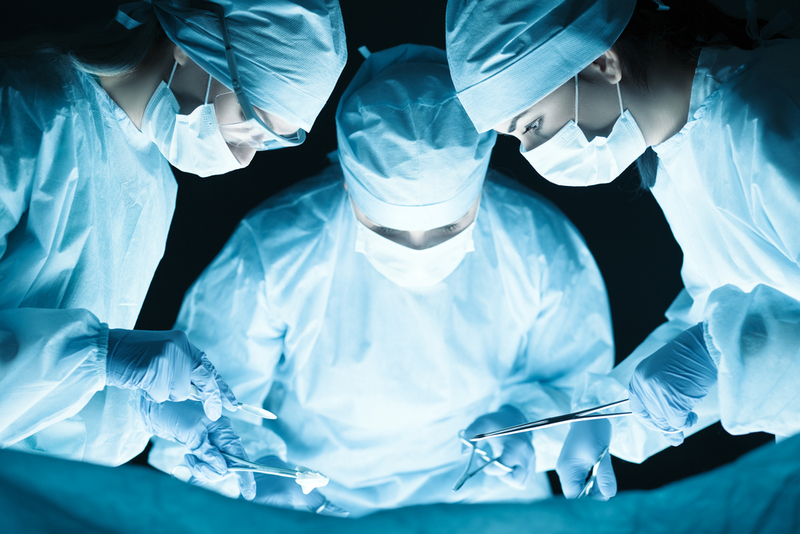 Surgery is frequently needed for both diagnostic and treatment purposes in patients with neuromuscular disorders like spinal muscular atrophy (SMA).1 Optimizing perioperative care in these patients requires a multidisciplinary team that can collaborate to anticipate and prevent complications and reduce associated morbidity and mortality.2 Perioperative risk is higher in patients with SMA and other diseases that affect the central nervous system,3 and experts suggest that these risks need to be discussed with patients prior to surgery.4 In addition, a full preoperative evaluation of these risks is suggested as a means for improving outcomes. Though the anesthesia-related risks associated with neuromuscular disorders is increasing, experts argue that multidisciplinary guidance for standardizing perioperative care in patients with neuromuscular disorders is needed.1,13,14 Protocols are needed not just for the specific strategies for anesthesia during operations but standards are also needed at the preoperative, intraoperative, and postoperative timeframes. Preoperatively, researchers suggest that a multidisciplinary team should be coordinated and risk stratification should be conducted in those with moderate or severe disease. Evaluating aspiration risk, cardiac status, and sleep should all be a part of the preoperative process, and any existing pulmonary infections should be treated. During operations, succinylcholine and non-depolarizing neuromuscular blockers should be avoided when possible, and temperature should be closely monitored.1 Following surgery, continuous pulse oximetry should be employed for at least 24 hours, heart status should be monitored through echocardiography, and pain should be controlled through acetaminophen, regional anesthesia, low-dose opioids. Other medications can also be used in the management of pain if they are not contraindicated. 11. Rigoulet M, Devin A, Averet N, Vandais B, Guerin B. Mechanisms of inhibition and uncoupling of respiration in isolated rat liver mitochondria by the general anesthetic 2,6-diisopropylphenol. Eur J Biochem. 1996;241(1):280-285. 12. Tein I, Sloane AE, Donner EJ, Lehotay DC, Millington DS, Kelley RI. Fatty acid oxidation abnormalities in childhood-onset spinal muscular atrophy: primary or secondary defect(s)? Pediatr Neurol. 1995;12(1):21-30. 13. Racca F, Mongini T, Wolfler A, et al. Recommendations for anesthesia and perioperative management of patients with neuromuscular disorders. Minerva Anestesiol. 2013;79(4):419-433.